You are here: Home » Startup Playbook Blog » Formation » Where To Incorporate Your Startup? 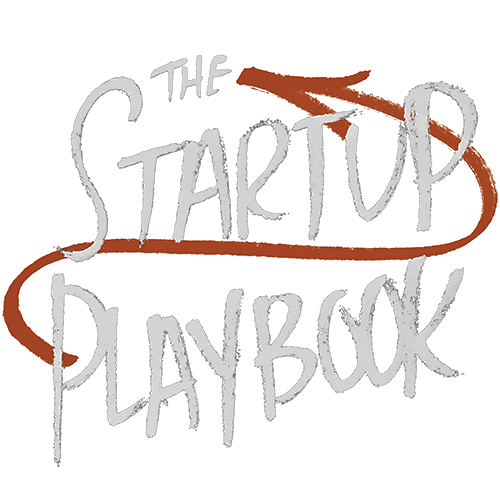 In The Startup Playbook, we discuss the short list of early organizational matters you need to take care of. One of the most fundamental ones is incorporation. And, specifically, where to incorporate your startup. Look, we’re no legal experts here, but we’ve started many companies, sat on the boards of dozens of both private and public companies and have advised hundreds more. While you can sometimes make it work elsewhere, if you’re in the US, ultimately, almost everyone moves their startup business to Delaware. We can’t tell you the number of times we’ve worked with companies that incorporated somewhere else and had to spend a bunch of time and money moving. So why not just start there? You might be tempted to incorporate your company in your home state thinking that it would be easier and that each state is pretty much the same for businesses, right? Wrong. There is a reason why over 50 percent of all public companies in the US are incorporated in Delaware. Delaware has made it a goal to have the most modern and efficient business environment available. It’s easy to incorporate in Delaware, and it’s relatively cheap. You don’t need to have a physical presence there, and, if you ever need it, the judicial system is practical, with judges experienced in most business matters. Most good startup lawyers are familiar and comfortable working within the Delaware law framework, even if they don’t practice in Delaware. No juries are used in the Delaware Chancery Court, and decisions are issued as written opinions that can be relied upon, and, as such, there is less litigation. 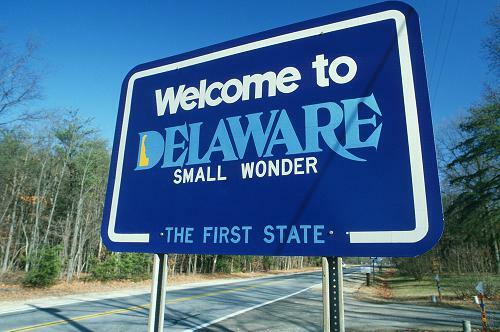 Additionally, because of the popularity of Delaware for incorporation, the ecosystem of filing agents, support staff, registered agents, and other administrative assistants, procedures and systems are efficient and accommodating. Because of these positive aspects, as well as long histories and comfort with the legal system there, most investors want the companies they invest in to be incorporated in Delaware. If you initially incorporate somewhere else, you can move your incorporation state later, but it’s time-consuming and can be expensive. Why bother? In our opinion, there just isn’t any reason to incorporate anywhere else. 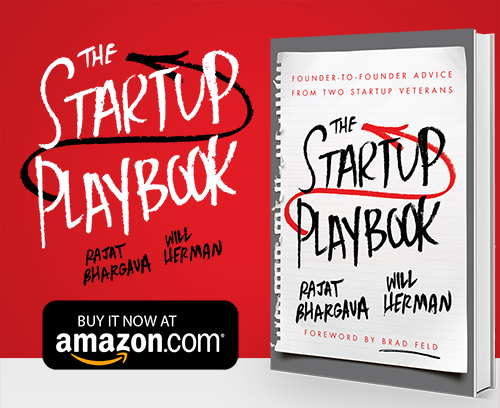 For more advice on establishing your new corporation, check out The Startup Playbook. We cover everything from finding your idea, to getting funding, to delivering your product or service, to managing your new enterprise for the long term.